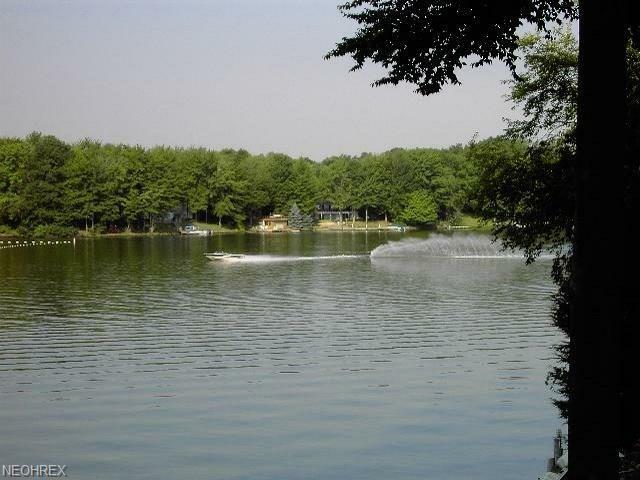 Come and enjoy this private lake community with 2 pools, 2 beaches, club house and use of a stocked 550 acre lake! If you are a member of Roaming Shores already then no impact fee is due with this purchase! Listing provided courtesy of Realty Ohio Inc.